Do we live in an episode of Black Mirror? After the American election you might have seen people write all over social media that we now live in an episode of Black Mirror. And it might not be that far fetched. But what does it mean? 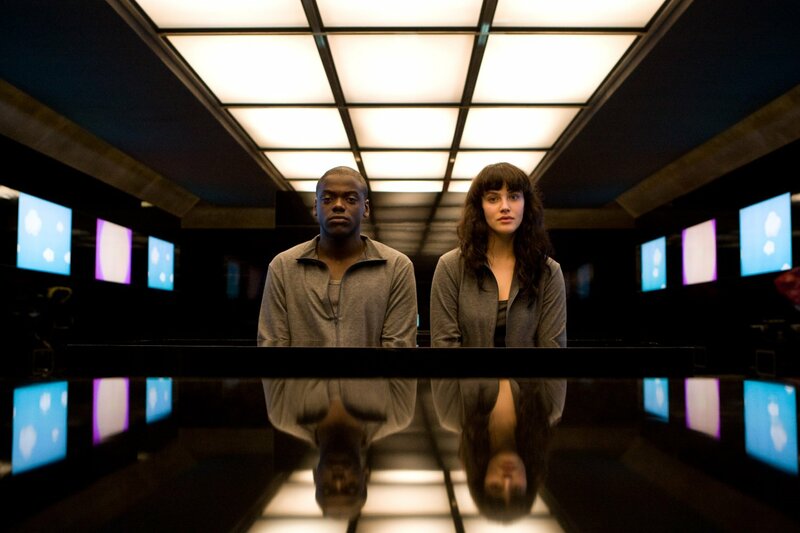 The British anthology series Black Mirror explores the dark side of humanity in a near, and high tech, dystopian future. But the truth that you learn after every episode is that even with advanced inventions the flaws of humanity will never disappear. 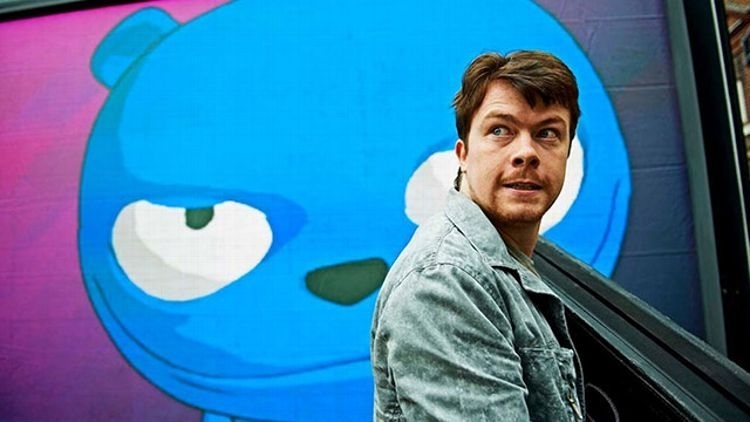 Black Mirror explores, for example, what would it be like if the word was based on a popularity app, if an animated bear could run for office, or what would happen if you could use a computer program to talk to the dead. Black Mirror comments on important subjects that are important in our day and age, sometimes using satire that feels like a splash of cold water being thrown in your face. The show is warning us that we humans will not evolve with our inventions; we are still cavemen in our core. 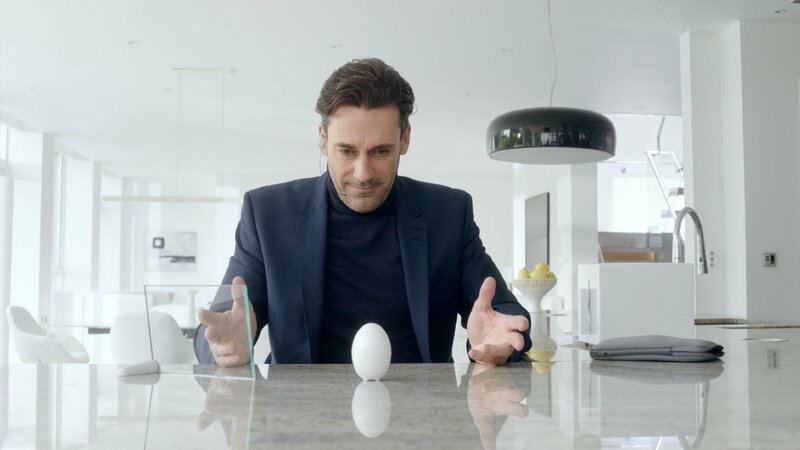 Good dystopian sci-fi should also fright its audience to the core, and that is exactly what Black Mirror does, remarkably well. Here’s one episode from each season (and a special) you absolutely can not miss. The best thing? All episodes, and seasons, are available on Netflix. A dark Christmas special where two men sit down for a Christmas dinner and shares dark tales of their pasts. Mad Men star Jon Hamm stars in this grim tale of selfishness, secrets and loneliness that is beautifully wrapped in a feeling of claustrophobia and hopelessness. It’s not like a traditional Christmas episode that bring holiday cheer and warm and fuzzy feelings, but it is a nice contrast to the conventional Santa filled episodes and it forces you to think about what is really important in life. From the newest third season this episode explores what would happen if we were accountable for what we write on social media. By using a hashtag people on social media can decide the most hated citizen in the nation. The result of such a win? You die by the end of the day. Built as a murder mystery this episode is guaranteed to bring the hunt for a killer- and an exceptional twist ending. From the first season of the series this tale is a dark twist on entertainment shows and how they brainwash and distract the population from the real issues in the world. People live in an slave like existence where they ride exercise bikes to power their surroundings and to collect merits. When 15 million merits is reached they can compete in a competitive entertainment show and if the judges like them they can escape their slave like life, but the question is if that is any better. This satirical episode may not regarded as the best episode of the second season, but this is usually the episode that people refer to after Trump became president elect. Even articles were written on the similarities of Waldo and Trump’s campaign. In the episode the failed comedian Jamie voices the widely loved and obscene animated bear Waldo. One day his producer asks Jamie/Waldo to run in a by-election, and he agrees. Soon its evident that a animated bear without any real political intent is more popular than real politicians with a real desire to change the community… sound familiar? Politics and media closely intertwine in this episode where real politics gets put aside to media spectacle… and the people love it. Do you think we live in an episode of Black Mirror? Comment your thoughts below, at our Facebook or Instagram! Featured image from the Internet Movie Database.